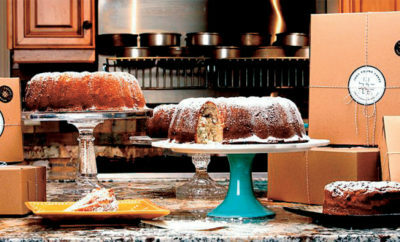 Memphis-based Judy Pound Cakes are the perfect holiday gift. 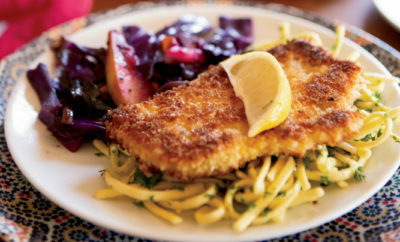 German-inspired recipes offer a homemade fall feast. 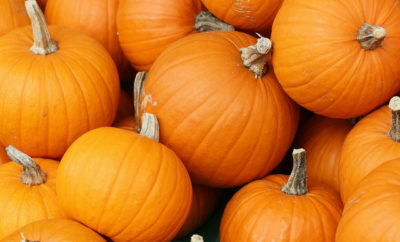 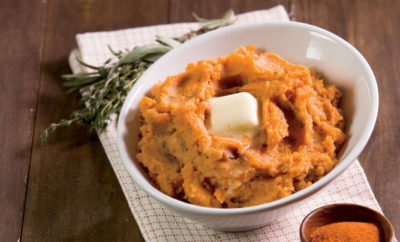 Learn how to pick the best pumpkin for recipes including sweet and savory dishes. 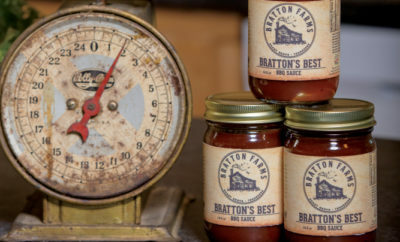 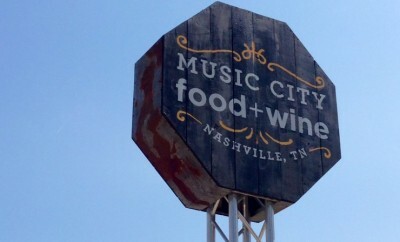 Attend any of these mouthwatering food festivals in Tennessee this fall. 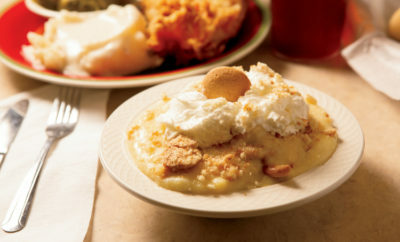 Countryside Cafe serves up award-winning comfort foods. 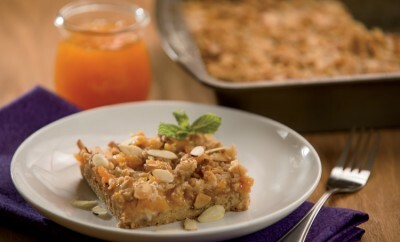 Find 10 of our favorite peach recipes, perfect for summer. 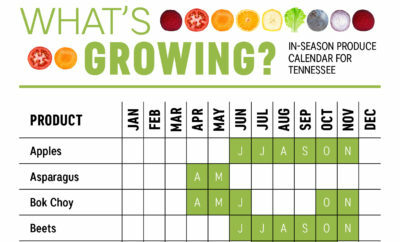 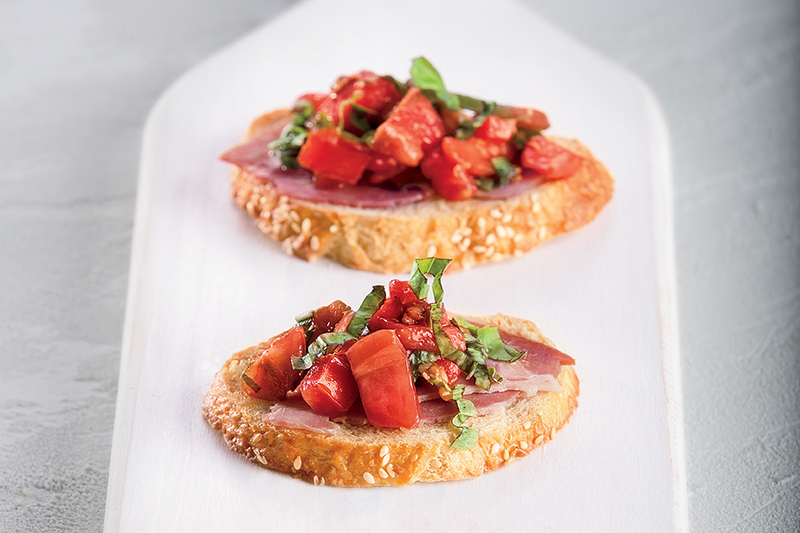 Tennessee's official fruit pairs perfectly with basil, eggplant, okra and other summer ingredients.